even if udon does release the book this year, they probably won't print vey many copies and it will probably end up being very hard to find like the megamix manga. they don't print enough copies of anything. anon 2, I've looked online for the megamix books but volume 1 has gone up in price by quite alot. the only bookstore near me is a barnes & noble and they told me they won't be restocking megamix. how much are they up where you live? This thing's been delayed more times than Megaman Mania, and it's probably going to share it's fate. So should I expect to get it around September then? It's already been delayed over a year. Surely they can't delay it much longer. Even Udon isn't THAT bad. 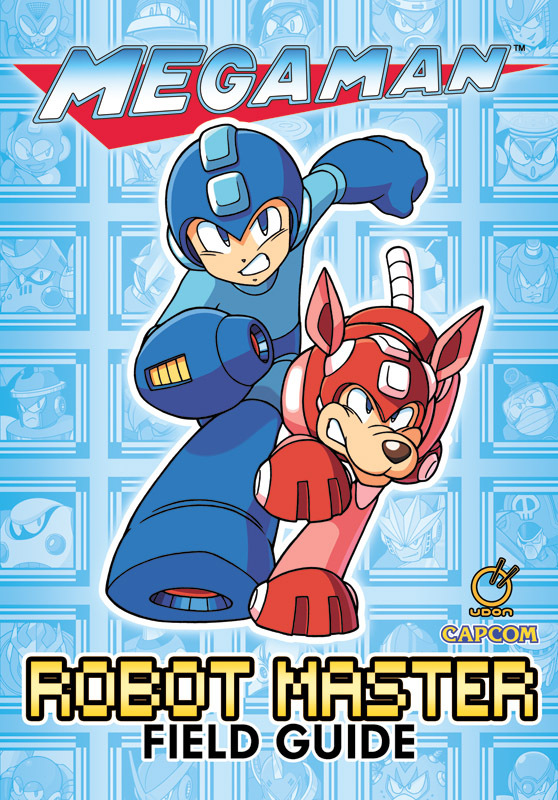 didn't they also have numerous delays on the other megaman artbooks they released over the years? with that said, I won't be surprised if udon delays this book again. Yeah, what was the original release date for this mofo? I want to say Sept or Oct of 2010.